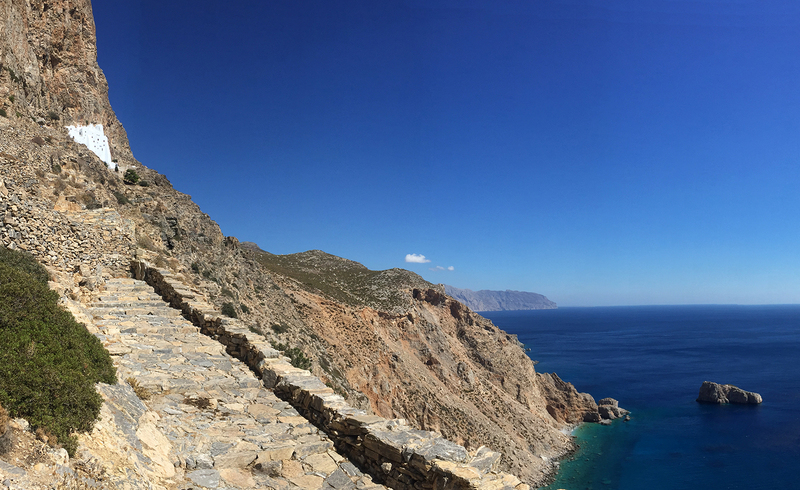 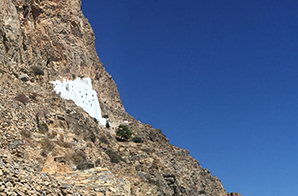 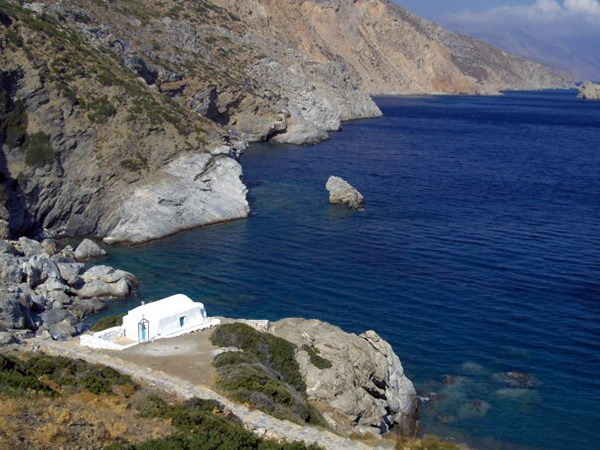 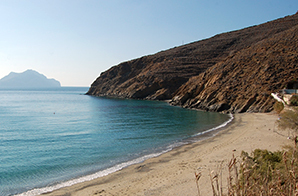 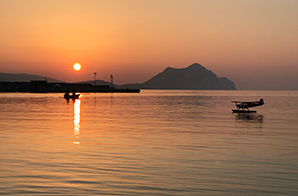 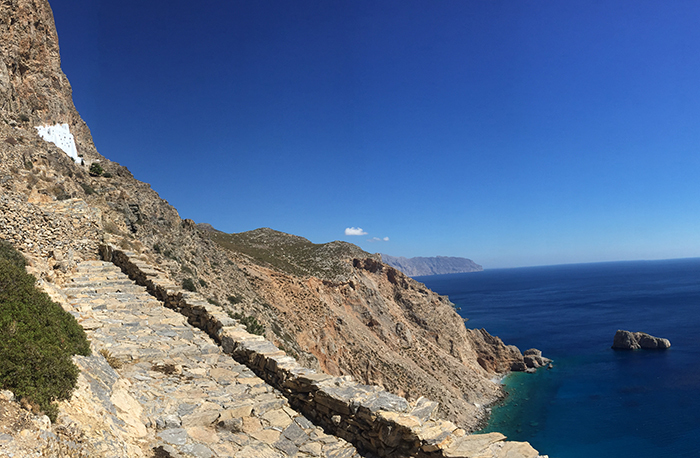 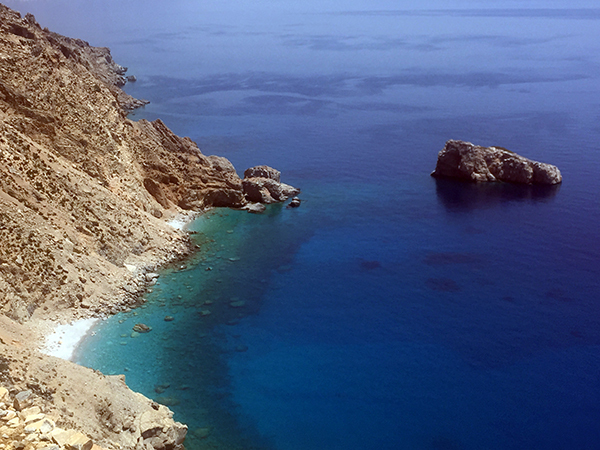 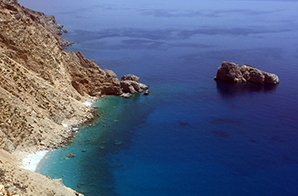 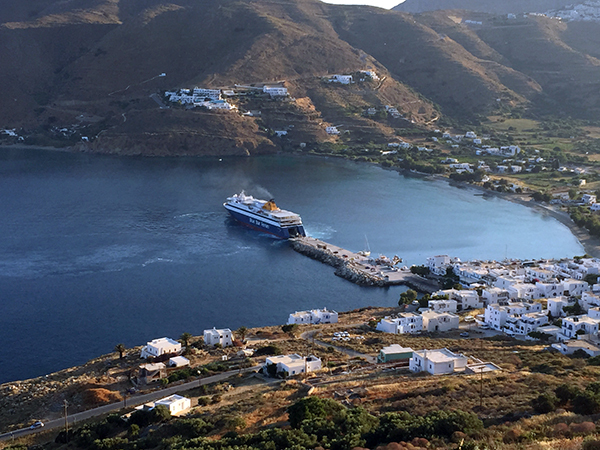 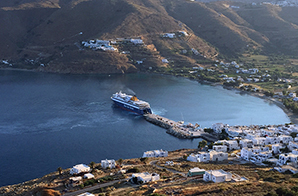 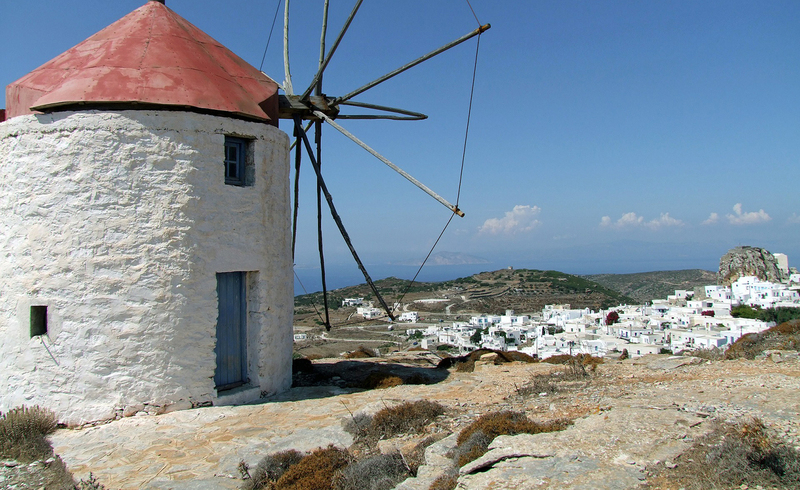 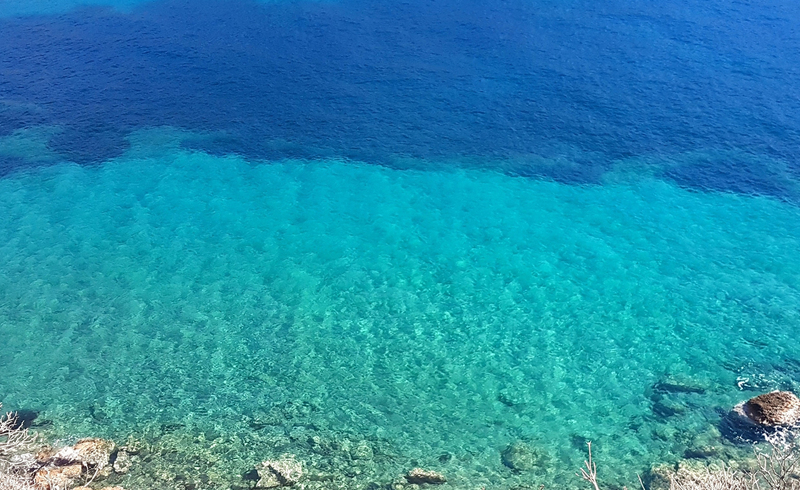 Amorgos, the seductive island of “Big Blue”, history and tradition. 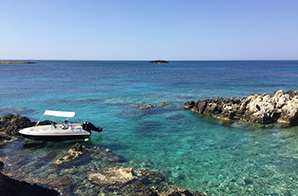 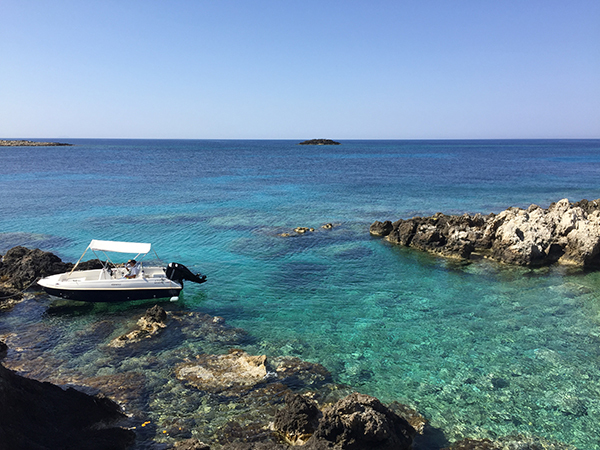 An island with "wild" beauty, you can explore walking in elaborate hiking trails. 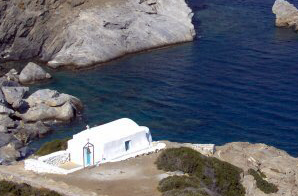 In Amorgos you will visit historical sites like the Monastery of Chozoviotissa you will wander through the narrow streets of the Chora, maybe the most beautiful in the Cyclades, you will dance with the locals at festivals, you can taste local delicacies, you can swim in beautiful beaches with crystal clear, blue waters, like the beach of Agia Anna, where were shot scenes of the film "the Big Blue" by Luc Besson. 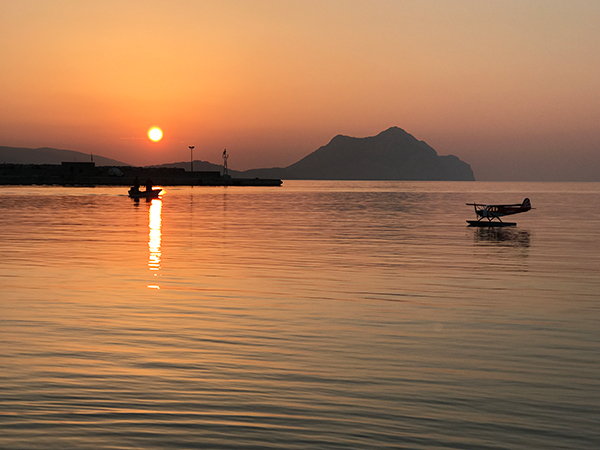 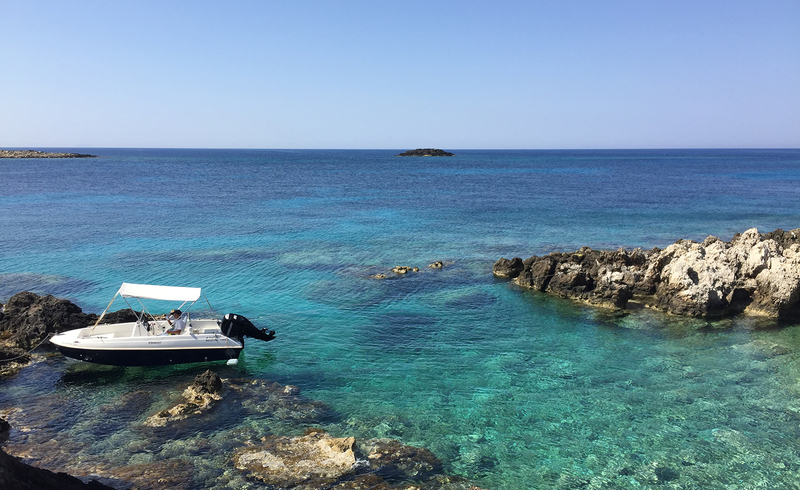 You will leave the island with the most beautiful memories.